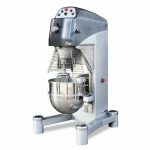 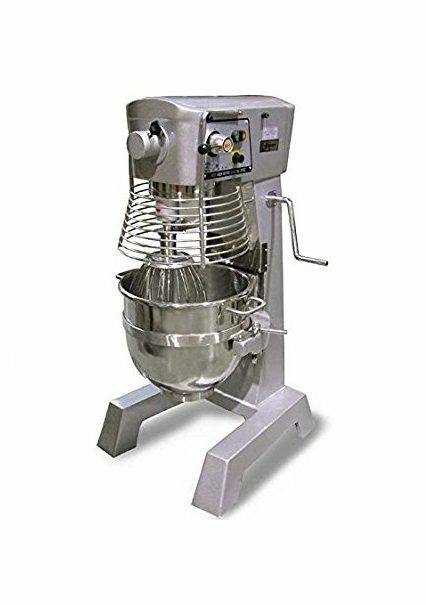 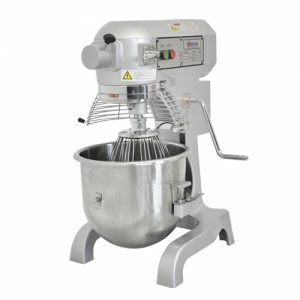 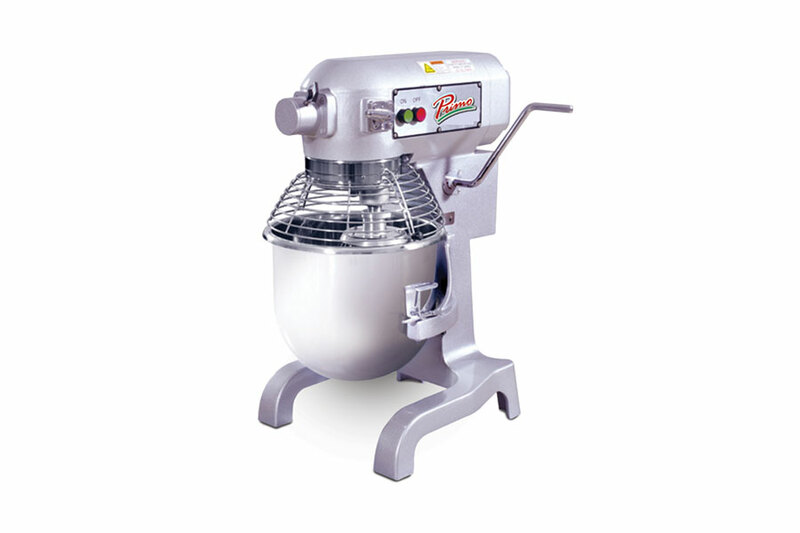 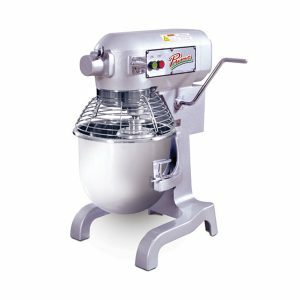 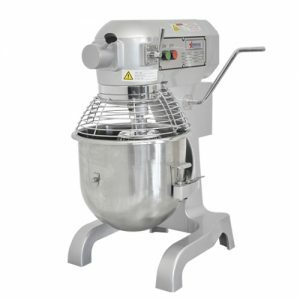 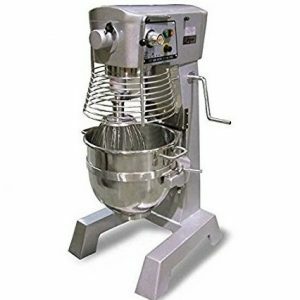 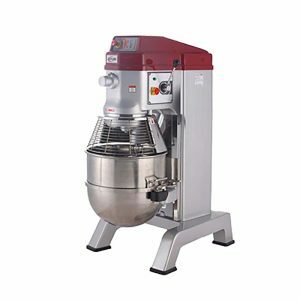 Boasting a powerful 3000 Watts motor, Omcan’s 60-QT heavy-duty baking mixer with guard and timer has a 3-speed, gear-driven transmission making it easy to mix ingredients nice and easy. 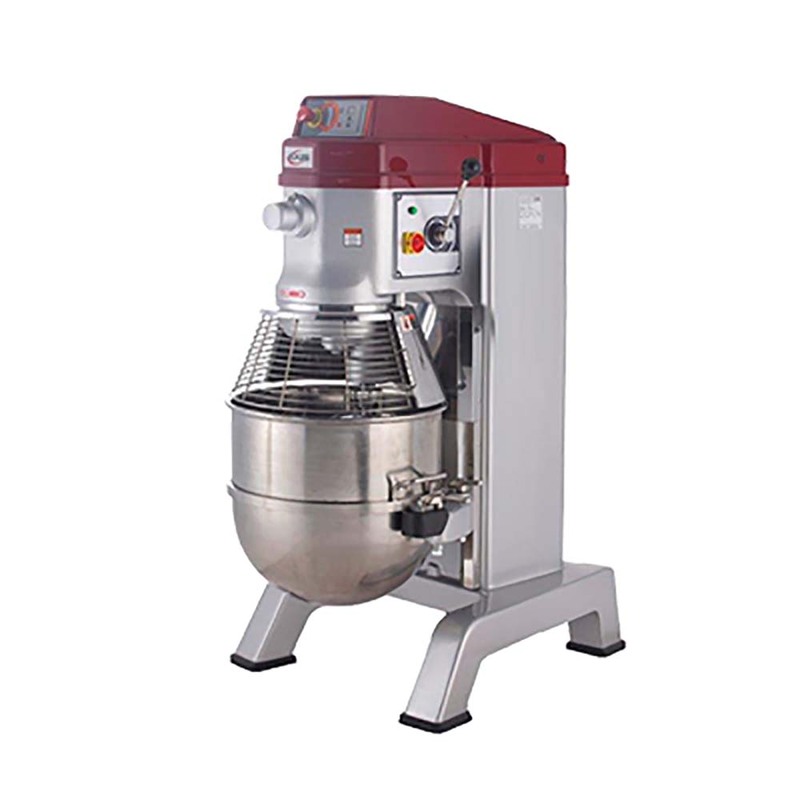 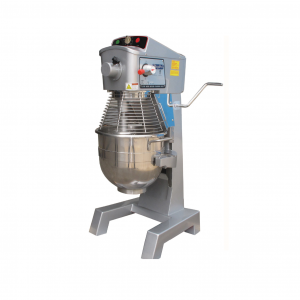 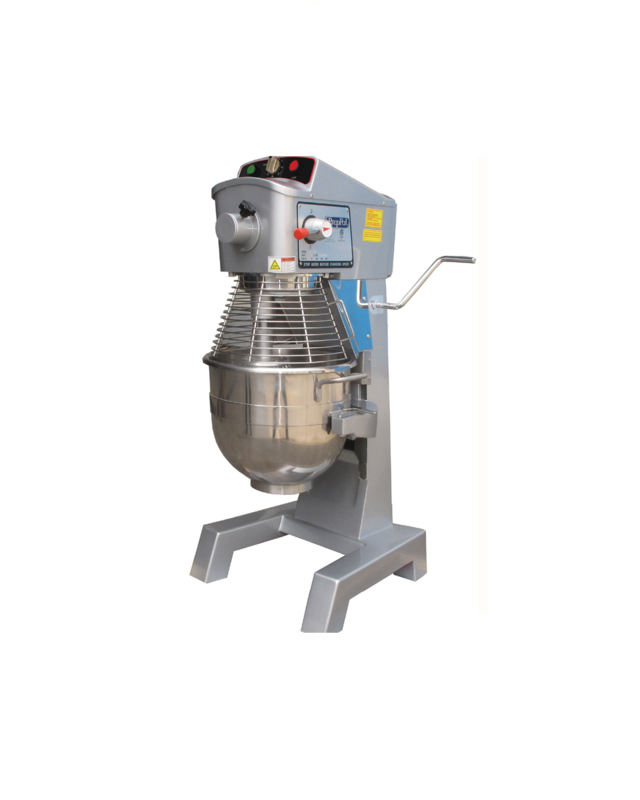 The large 60-qt bowl capacity and high-speed setting enable mixing to be completed in the shortest possible amount of time. 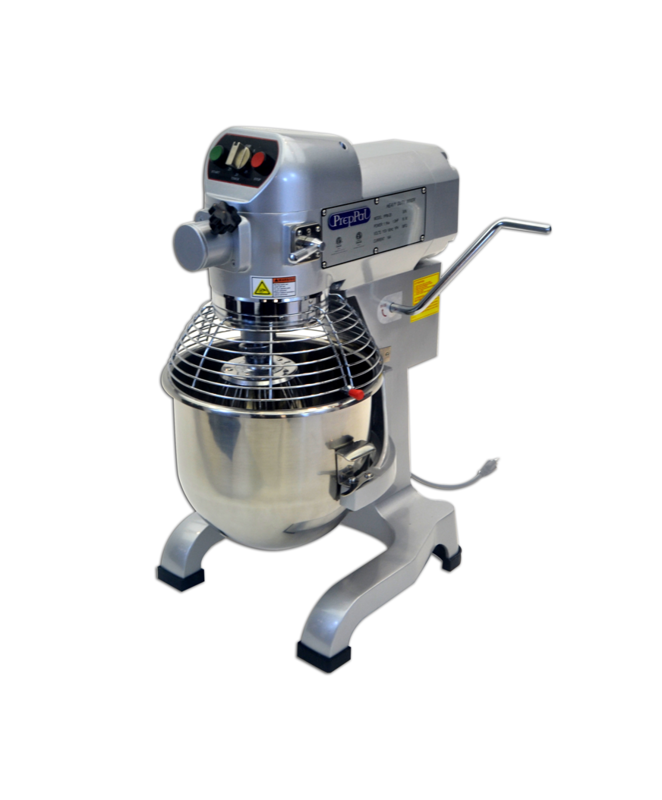 The unit also comes complete with a paddle, wire whip, hook, and stainless steel bowl for convenience. Features such as stainless steel guard and overload protection switch are added into this unit for added safety. 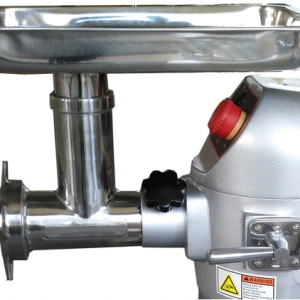 The stainless steel bowl guard prevents foreign objects falling into the bowl while on the operation. 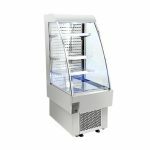 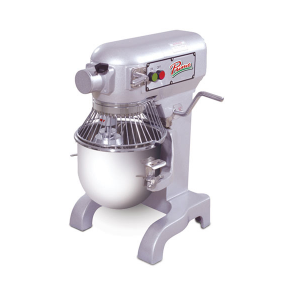 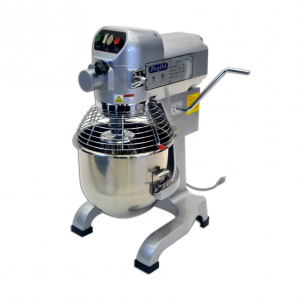 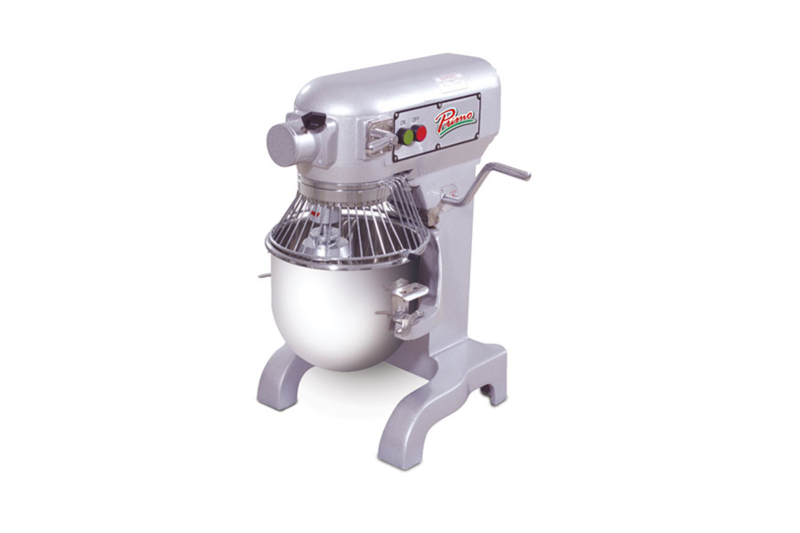 This mixer is designed with a grey coated finish providing an elegant look but at the same time serves as practical equipment for your business.